DOLLAR GENERAL CHIPS AHOY! 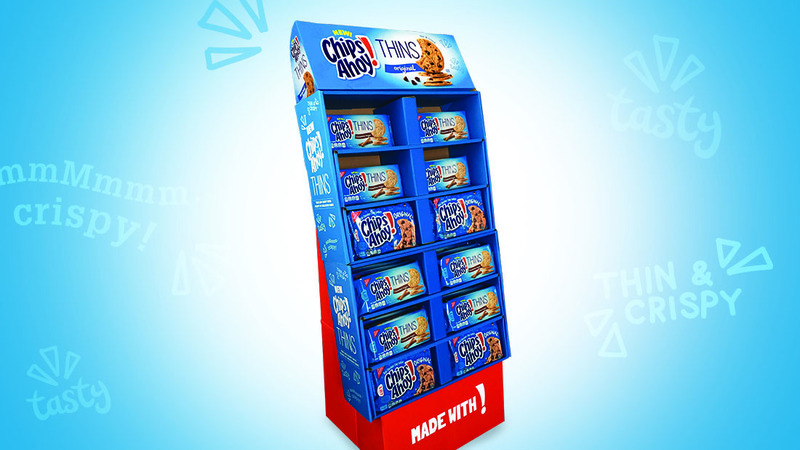 THINS - Phoenix Creative Co.
Dollar General is the #5 retailer for CHIPS AHOY! and we wanted to get their shoppers excited about new CHIPS AHOY! Thins. To get these shoppers excited and aware of this new product, we started a social sampling campaign with a partner, Sampler. In-store there were eye-catching point-of-sale and floor stands with tear-pads to encourage participation in the social sampling program. Digital coupons were also offered to drive engagement and awareness. 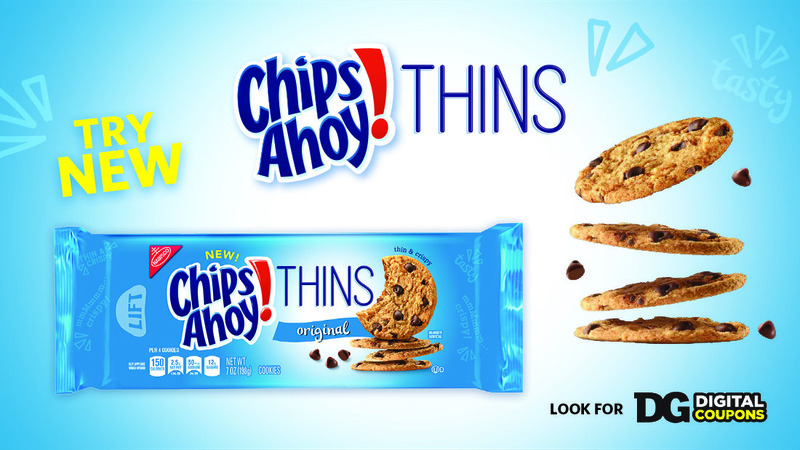 As we all suspected, the Dollar General shopper couldn’t get enough of the new CHIPS AHOY! Thins.